Very Long No Drop Voltage 15 Meter/20 meter/30 meter Constant Current LED Strip. 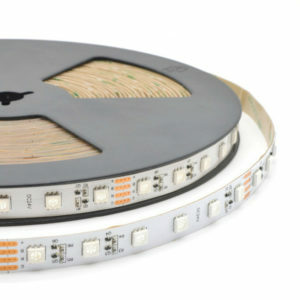 Our SMD LED strip use copper base and the led chip is gold wire which provide good heat dispersion, long life span and low Luminous Decay. Our flexible PCB are all high quality double layers PCB, at least 2 ounces, or 3 ounces in particular models.